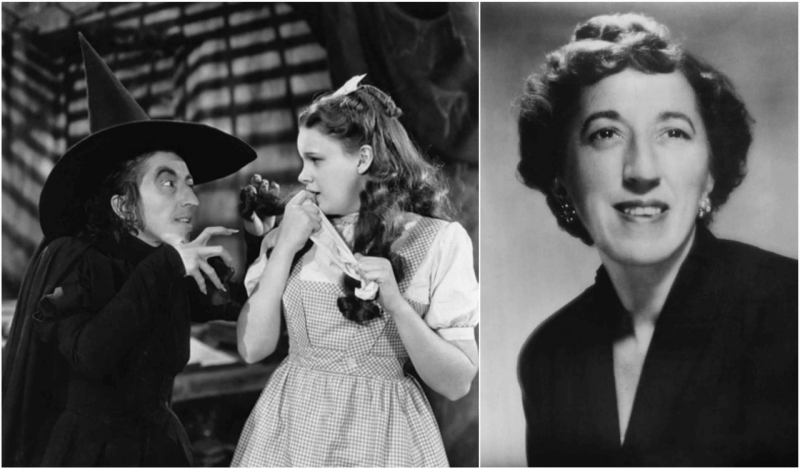 Margaret Hamilton, the Wicked Witch of the West, suffered 3rd-degree burns while making "The Wizard of Oz"
Without question, The Wizard of Oz has obtained status as a film icon ever since it was released in 1939. The film’s influence on contemporary popular culture is immense. However, while most of us have been happy to enjoy the classic comfortably sitting either in a theater or on the sofa back home, for most of the actors starring in it, the filming was rather like hell. Reportedly, the year before The Wizard of Oz filming took place, the studio managers exchanged memos about Judy Garland’s daily intake of food. She was put on a rigid diet that really sounds horrific: chicken soup, black coffee, four packs of cigarettes a day, and diet pills every few hours. Other actors endured struggles, although for some very different reasons. 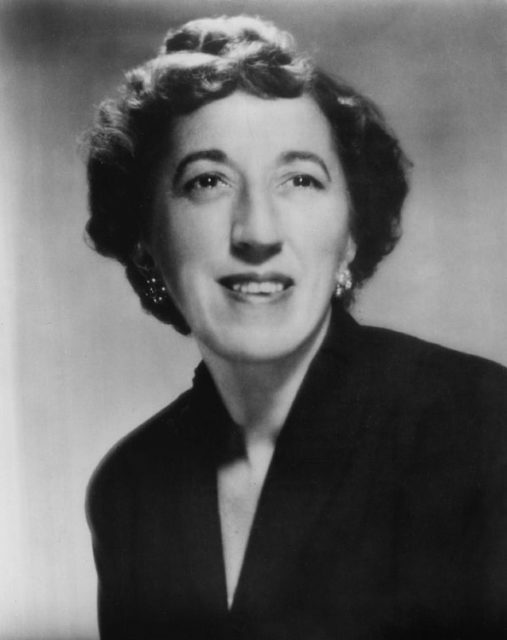 Margaret Hamilton, well known for her portrayal of the Wicked Witch of the West as a contrasting character to Garland’s sweet Dorothy Gale, suffered a second-degree burn on her face as well as a third-degree burn on her hand. The incident occurred during the scene of her fiery exit from Munchkinland. Hamilton needed a few weeks to recover in the hospital and at home, before coming back to the set to finish her part. In the meantime, Garland would pay a visit to Hamilton at her house, where was also looking after her son. In an interview, later on, the actress also stated that she took the role as she had been in a need of money at that point, but also because The Wizard of Oz had been her favorite book ever since she was four years old.Hamilton spared herself from more burns. But a stunt actress, Betty Danko, was injured. Danko was burned while doing the “Surrender Dorothy” skywriting sequence situated in the Emerald City. In this scene, the stunt artist sat on a smoking pipe made to look like the Witch’s broomstick, but during a take of the scene, the pipe exploded. Danko needed to spend nearly two weeks in a hospital recovering from the incident, and her legs were lastingly scarred. A new stunt double, Aline Goodwin, was employed to finish the broomstick-riding scene instead of Danko. 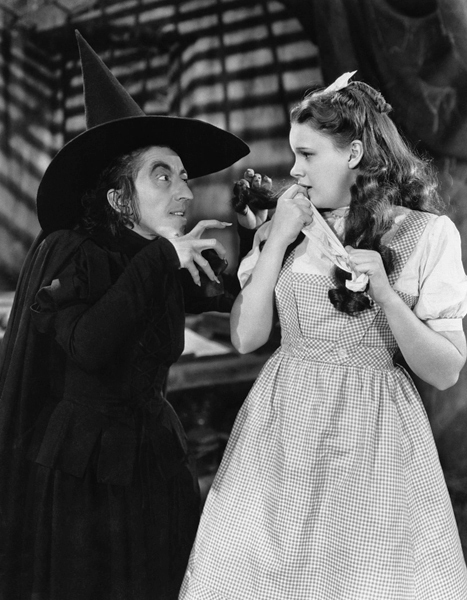 There were several scenes in the Wizard of Oz which in the post production were considered too frightening for a child, and most often those scenes featured Hamilton. They were cut in the final edit because of worries over children seeing the movie and getting too frightened. This also tied to one of Hamilton’s greatest fears. Hamilton deeply cared about children, and she worried that her monstrous portrayal of the witch would give children the wrong idea of who she really was. This was more or less true as children would often approach her to ask why she had acted so evil toward little Dorothy. 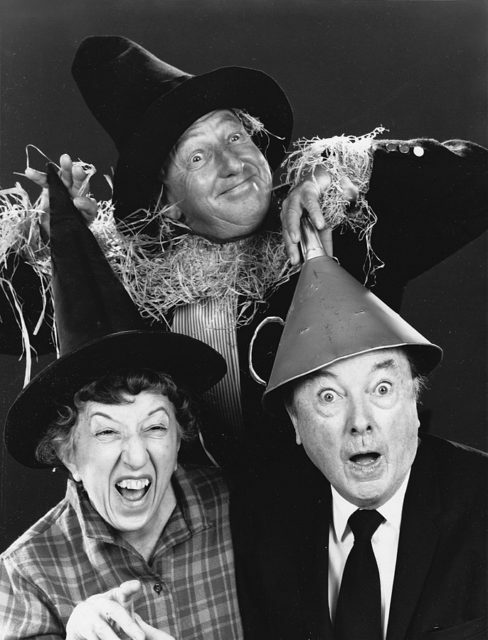 Aside from starring as the Wicked Witch, Hamilton was credited for the role of Almira Gulch in the classic. 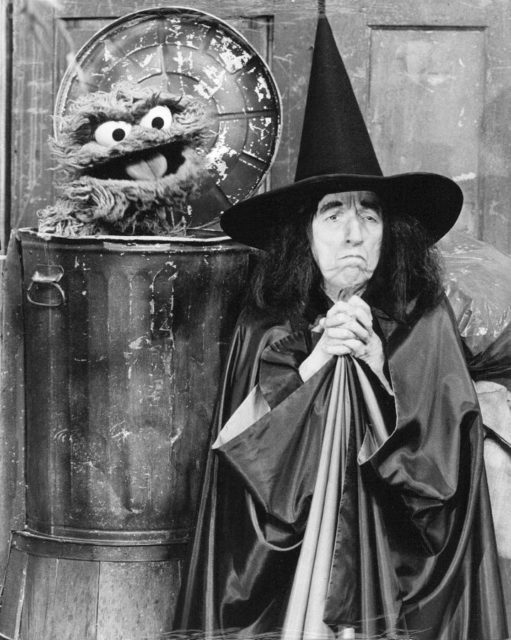 She also played the part when an unidentified flying witch appears in the tornado scene, but according to some this Witch was intended to be the Wicked Witch of the East rather than Hamilton’s credited role. If that is the case, this would be a third and an uncredited role for the actress. Nevertheless, it would only be co-starring actor Frank Morgan who took more roles than Hamilton in Oz, five in total, though the two of them did not share any scene in the film. “I’ll get you, my pretty, and your little dog, too!” seems to be Hamilton’s best-known line from The Wizard of Oz, that being proved by ranking 99th in a 2005 survey conducted by the American Film Institute listing the most memorable movie quotes of all times. In an interview with Hamilton’s son done that same year, he remarked that his mother enjoyed saying the line quite a lot and that she sometimes even used it in her real life.